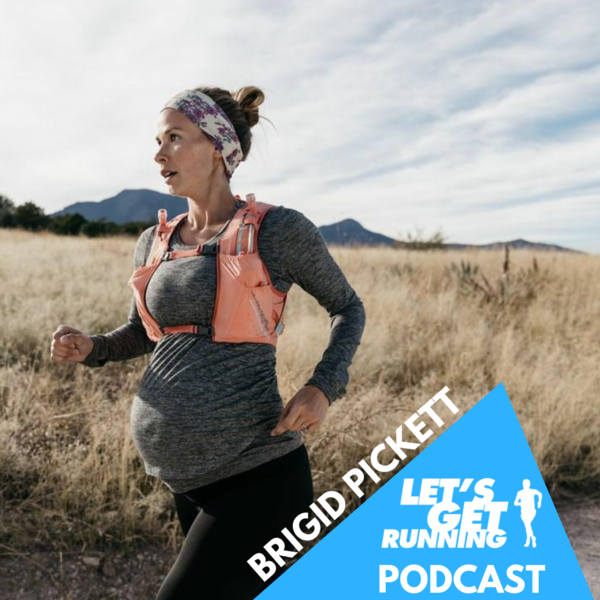 This week, Shaun chats with Brigid Pickett who made the headlines recently by running regularly right up until her baby was due. And of course, Jermaine has been up to his old tricks. Returning to work after a week of snowboarding, he finds himself on a new route. A combination of closed roads and planned traffic disruptions wreak havoc…tune in to find out what happened! Link up with other Let's Get Running listeners on the Strava club and be sure to join the Battle of The Podcasts.